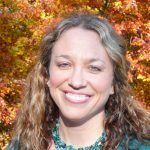 Last week, we talked about how nurse burnout can actually be good for the profession of nursing. That’s right. Burnout is not all bad! So we talked about the “what” and the “why” in terms of reasons that burnout can be good for nursing. This week, let’s focus on the how. You might still be confused on how to actually take the burnout experience and turn it into a good, if not great, thing. 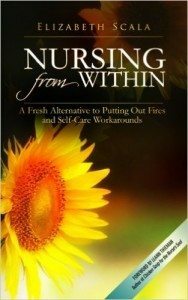 Let’s cover how burnout can increase your ability to be a resilient nurse. For me, the easiest way to provide a step-by-step strategy on turning burnout into resilience, is to apply the Nursing from Within™ model. 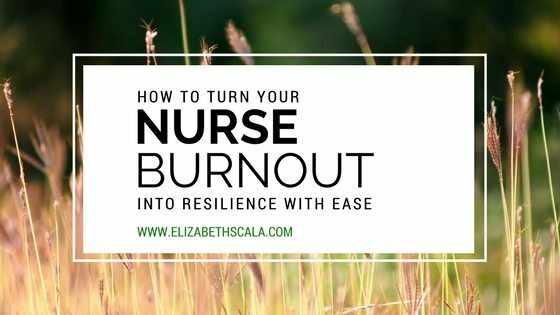 We will go through each of the four steps here, showing strategies and tips on how you can use your burnout experience to become a more resilient nurse. Your Best & Authentic Nurse! This first step may take a bit of time. You may have to journal, meditate, or simply pause in quiet to figure this out. However, if you do not clearly notice that you are experiencing burnout… then you will be unable to do anything about it. The first step to any change is having the awareness that you want and need something different. If you have taken the time to get clear on the fact that you might be experiencing nurse burnout, you will then move into the next step of Nursing from Within™. This is all about letting go. And let me explain this as I do not mean that we are simply going to “let go” of burnout here and now. In this case, letting go means being gentle with yourself. Instead of beating yourself up for finding that you are in a state of burnout, be grateful of this information. There is no need to feel ashamed, guilty, angry, or any other negative emotion towards yourself. You did nothing wrong. Burnout in nursing is normal. And it is more common than you think! When you are honest with your emotions, you will have an easier time moving through them. Rather than pushing negative thoughts and feelings aside, notice them. Realize they are there and begin to let them go. Being around a lot of nurses in my various roles over the past 12 years, I notice a commonality. Often times, we nurses like to focus on “what’s wrong”. For example, in a nurse practice meeting, when an innovative idea is brought up on how to handle nurse pagers- the quick reaction from many tends to be “There is no money for that”. No money. No staffing. No resources. No time. When we focus on what we do not have, we only get more of that current state. In this next step of the Nursing from Within™ system, we shift our perspective to what’s impossible to what is possible. Same thing with how we are looking at our own burnout and using it to translate into nurse resilience. Sure, you wound up in a state of burnout. That’s that. No need to judge or belittle. Let that go. Now, using this step of appreciation, we can move forward to a new way of being. I like to use two frameworks for this. One is something I learned during my nutrition health and wellness coaching program. It is called “crowding out”. Instead of avoiding certain foods -often those that we love and crave- we crowd out. We replace the unhealthy options with healthier ones. So, we can still have a snack after dinner, but instead of a over-sized piece of cake we might have just two cookies. Then, instead of two cookies maybe it is one. Finally, with time and patience, instead of a cookie, we have fruit for dessert. We can still have and enjoy dessert, but over time we invite ourselves to be comfortable with more of the “good”. Same with this step. The negative thoughts and feelings may still arise. And we learn to crowd them out. How? With the other process I like to use here: appreciative inquiry. Rather than looking at a situation with an eye of “what’s wrong”, we approach it with “what’s right”. We ask ourselves, what IS working here? How am I doing well? What are my strengths? As we use burnout to move us closer to resilience, in this step of Nursing from Within™, we are teaching ourselves new habits. We become flexible, instead of rigid. We look for solutions instead of shutting ourselves down. We are open-minded and curious, looking for new possibilities for our well-being. This leads us to the final process in the Nursing from Within™ model. Being our best nurse. Showing up as our authentic self. Burnout often occurs when the heart and mind are not in alignment. Meaning, the mind has been going for goals and showing up in nursing careers in the way it “thinks” it should. And maybe these processes and job patterns worked for you in the past, but if you are experiencing burnout, they have become dated. Your mind decisions are no longer lined up with your heart’s desires. As with the first step of this process, this requires honesty and some reflection. What is it that YOU really want to do as a nurse? How will a nursing role serve you just as much as you can provide to it? Why are you working in nursing right now anyway? By letting go of what is no longer working for you and replacing it with a positive, solution-oriented focus you can start to reconnect with the joy of nursing practice again. There is a heck of a lot of noise out there. If you are not careful, you will get sucked up into what everyone else wants for you as a nurse. In order to be resilient, happy, and healthy in nursing again- you need to listen to that nurse within. Let’s hear from you! 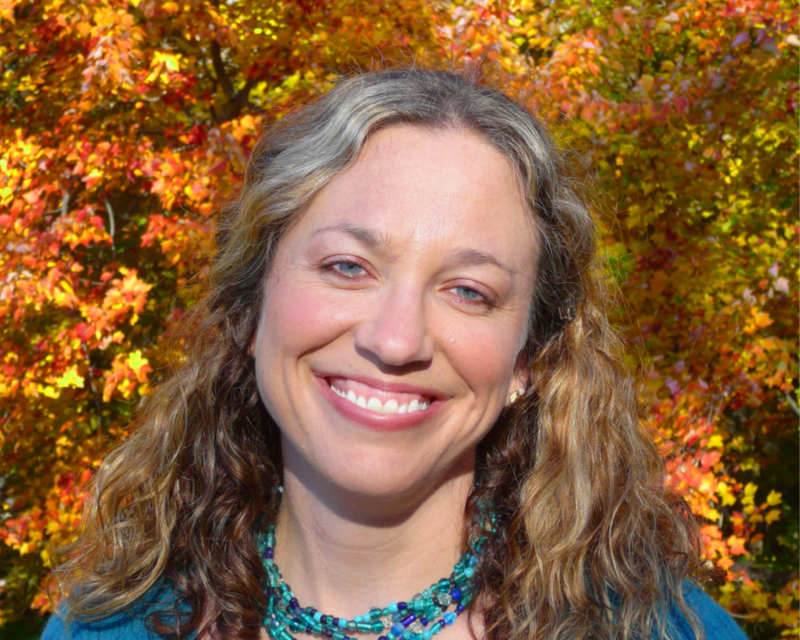 Have you experienced burnout in your career? If so, how did it make you a more resilient nurse? Share a comment below and thanks for reading! Love, love this blog. I agree with everything you have stated. Over the last week or so I have been doing a lot of reflecting and asking myself what is it I truly want in the next phase of my life and nursing career. I have found that pausing, going withing and listening to my inner guidance and what my heart desires and then making steps toward it has made me a more resilient nurse. AWWW, Thank you very much for that feedback, Padma. I am very glad to hear that you enjoyed this article and like the PLAY! Enjoy the week.